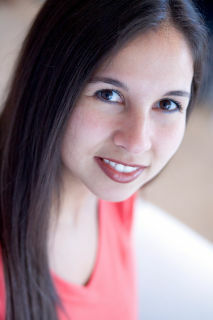 Jessica Napoles is an Associate Professor of Choral Music Education at the University of Utah, where she teaches coursework in Choral Rehearsal Techniques and Choral Methods. Her passion is in working with treble voices, training music education students to be effective teachers, and collaborating with local schools in partnerships for her students to gain teaching opportunities. She is the conductor of the Women's Chorus, a non-auditioned group of women from all majors across the university, consistent with her belief that every student should have an opportunity to sing in a choir. She is very active in her professional organizations, currently serving as Utah American Choral Directors Association Repertoire and Standards Chair for Ethnic and Multicultural Affairs and Vice President of Higher Education on the Utah Music Educators Association executive board.